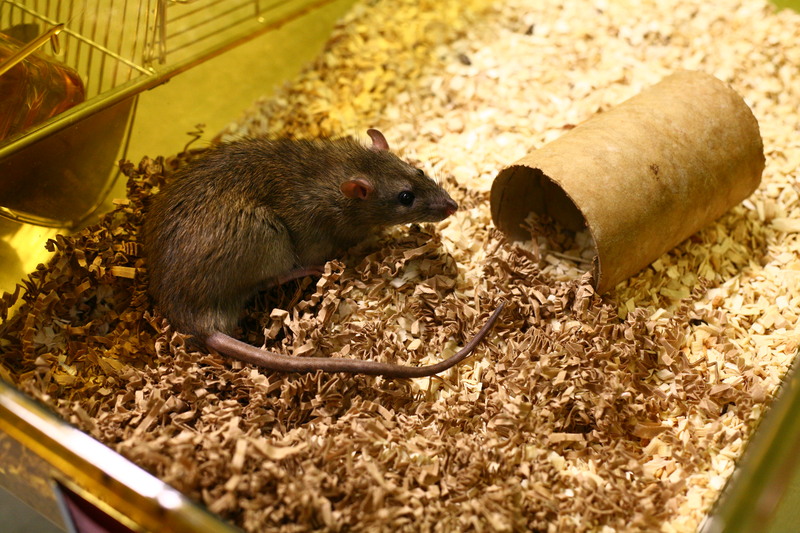 Studies in rats are playing a key role in stem cell medicine. Image courtesy of Understanding Animal Research. As the Reneuron website points out animal studies allowed this therapy (ReN001, using the CTX0E03 human neuronal stem cell line) to be evaluated and assessed prior to launching human trials. Post stroke rehabilitation – the aim of post stroke rehabilitation is to improve both functional and cognitive recovery in the patient some weeks or months after the stroke event. It is this third treatment stage that our ReN001 stem cell therapy seeks to address. A number of treatments exist or are in development to treat stroke patients in the acute phase. However, there are currently no therapies available for patients who have a stable and fixed neurological deficit following a stroke. Our ReN001 cell therapy for stroke consists of a neural cell line, designated CTX, which has been generated using our proprietary cell expansion and cell selection technologies and then taken through a full manufacturing scale-up and quality-testing process. As such, ReN001 is a standardised, clinical and commercial-grade cell therapy product capable of treating all eligible patients presenting. In particular a study published in 2009 – the year this trial was announced – showed that CTX0E03 cells could restore a high degree of function when injected into the brains of rats 4 weeks after experimentally induced stroke, indicating that they could aid recovery in a time frame that was likely to be achievable in the clinic, where doctors will – at least until this therapy is more established – wish to wait and assess the degree of functional recovery in stroke patients before deciding on whether or not stem cell therapy might be beneficial. More recently their animal studies have focused on elucidating the mechanism through which CTX0E03 cells increase neurogenesis by increasing the populations of endogenous cells in the brain rather than directly replacing lost nerve cells, fundamental discoveries that will help scientists to optimise the use of this therapy and the development of future stem cell therapies.